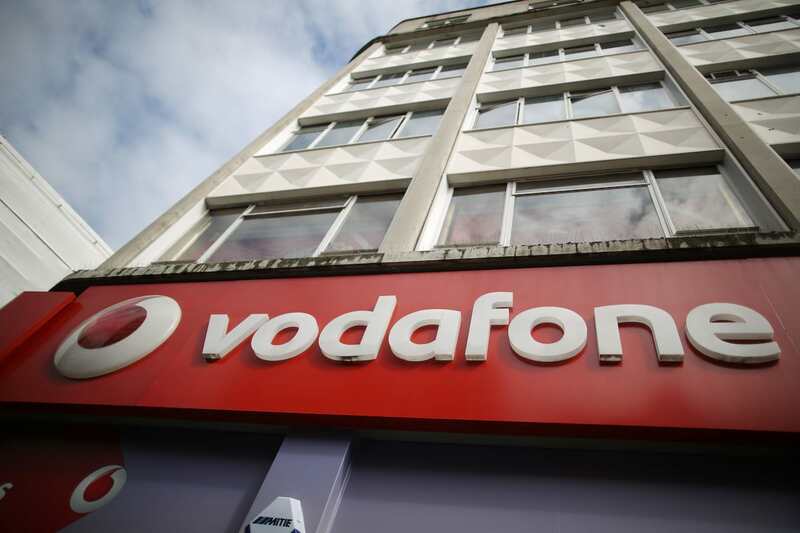 Since Vodafone, the fifth largest mobile phone operator, was fined today for £4.6 million by the regulator Ofcom, customers are being urged to check their bills for errors. 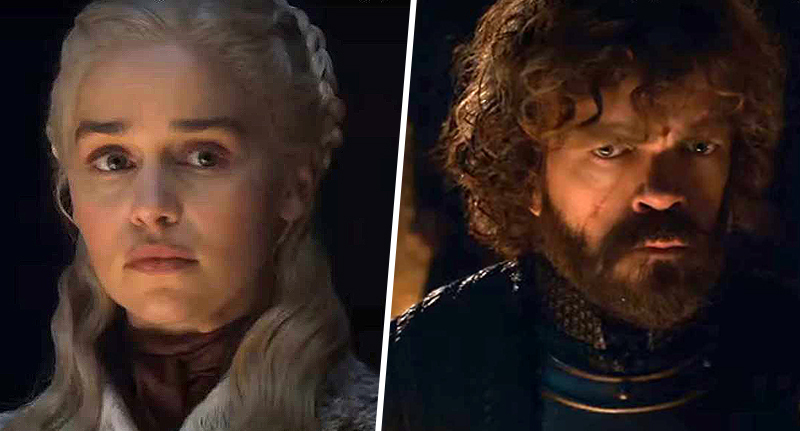 It is the largest amount ever levied on a telecoms provider, and it was because they breached ‘consumer protection rules’ by taking payment from customers and not providing a service in return. Martin Lewis, founder of MoneySavingExpert, said that he had already received ‘thousands of complaints from Vodafone customers’ which are likely to be a ‘drop in the ocean compared with the amount of people likely affected, as most people don’t rigorously check their bills or tariffs’, the Sun reports. There are three times as many Ofcom complaints about Vodafone than any other network and the watchdog uncovered huge issues with their billing, incorrect tariffs, and customer service. 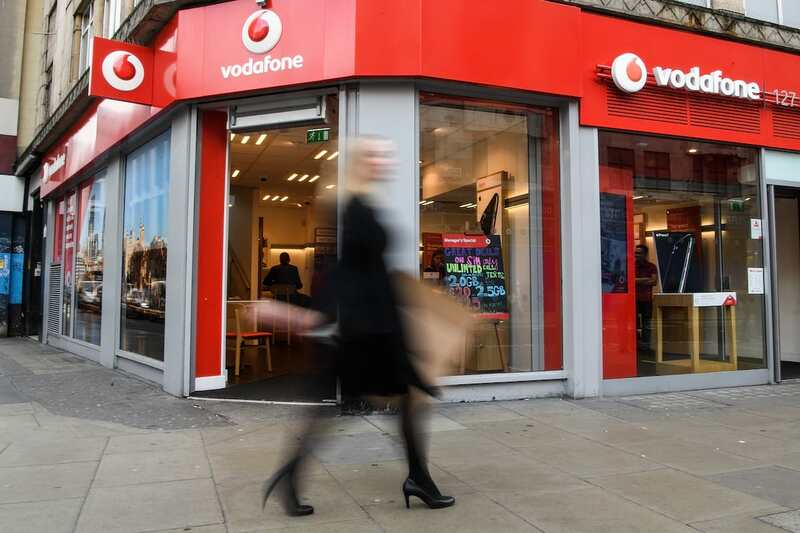 It’s pleasing to see that the regulator has caught up, however, that doesn’t change the fact that Vodafone has been mischarging substantial numbers of customers. This fine isn’t enough. Actually, the real cost to Vodafone will be fixing the tens of thousands more bills that are wrong and potential ensuing credit score problems. This is a crucial reminder if you’re a Vodafone customer that your bills might be wrong. Vodafone say they ‘deeply regretted’ their mistake and apologised to customers, reassuring the public that millions ‘were unaffected by the problems’. With experts saying this is just the tip of the iceberg, I think you should go and find all the pieces of paper that say Vodafone on that you can find.